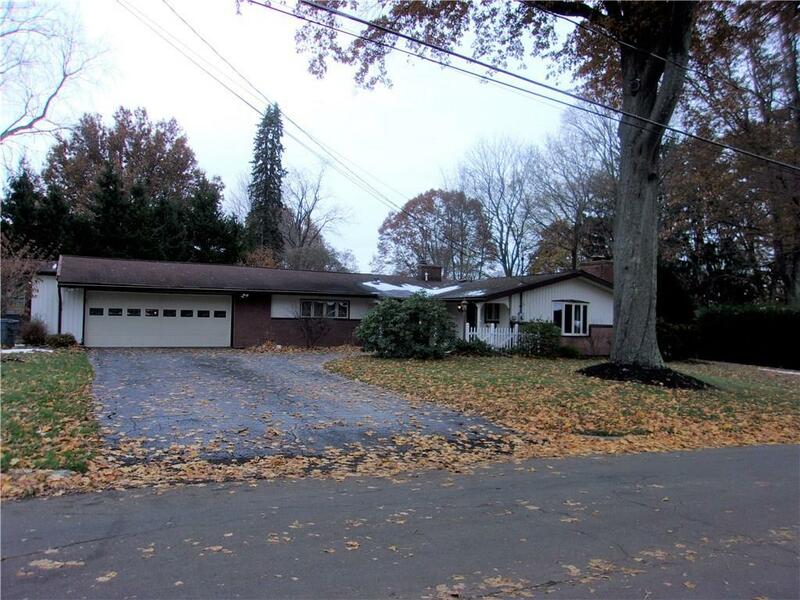 Well-kept, sprawling Ranch in a quiet neighborhood with central air. Large kitchen with built in's, family room with gas fireplace, living room has gas fireplace also. master bedroom with access to full bath, and walk-in closets. Beamed/cathedral ceilings in family room. Fenced-in yard with a large deck. Attached 2-car garage and much more. Walking distance to schools & JCC. Home is a must see! Directions To Property: Between Emory Drive Pleasantview Avenue On The North Side.